Using social media to promote your business has become one of the quickest and most effective ways to drum up new clientele. While this approach is important to any business website, using SEO is equally, if not more, important. Some choose to forgo the benefits of SEO by just using social media but there are many reasons why that could be a huge mistake. Visibility is still the primary goal of your online business and without it, there is no chance your business will succeed. Companies must maintain the top spots on search engine pages like Google in order to attract new customers. This can’t be done without an SEO company helping you. SEO, or search engine optimization, is a way to drive traffic to your website and ultimately, gaining more business. It is how you rank on search engines like Google and Yahoo. The best way to get this done is by hiring an experienced SEO company to help you. But more on that later. We need to discuss why both SEO and social media marketing are both important. The way we search for content has changed. We type a keyword into Google and can usually find what we are looking for within the first few pages. Social Media has become a part of this as well. If you want to search for a business, you may actually go onto Facebook to find it. Then you can follow the business and know when promotions and sales come up. Search engines have started to incorporate Facebook likes and tweets into search results as well. Now back to SEO. If you know the basics of SEO, you know there are a few concepts to creating success: high quality content, well-structured pages, tags and titles. These are easily incorporated into your social media and SEO strategy. Using social media and SEO together can build your marketing strategy. Having shareable content between your website and Facebook page, for instance, means it is seen by Google and other search engines as more reputable. It gives you more exposure to your potential clients. The way more links going back to your website makes you credible to search engines, more social media shares can do the same. 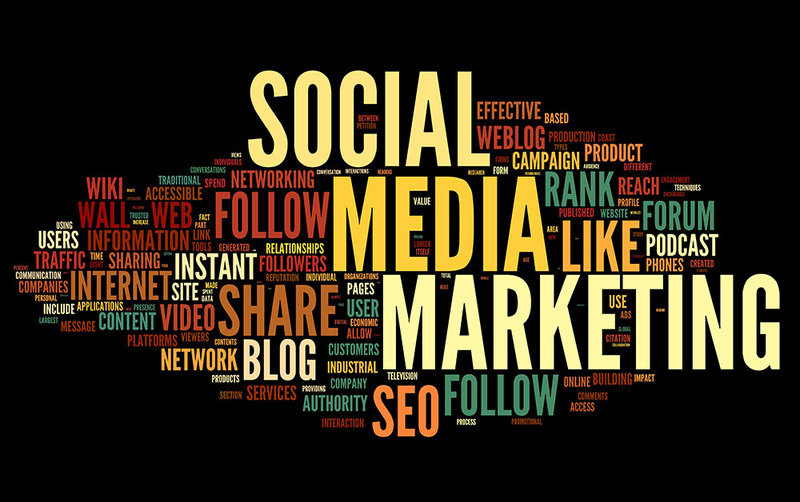 Tying social media and SEO is an important marketing strategy for any business. But it’s important to evaluate this strategy to make sure they are working for you. Social media and SEO can go hand in hand if you can understand the value of both and can use them to push your brand. Using an SEO company who can help drive both tactics is extremely important to boost your business and get yourself notice. We Rock SEO is a Philadelphia SEO company that can help you market your business online by using SEO concepts and social network marketing together. When these two strategies work together, you are likely to get noticed more. Get your social media and SEO marketing working for you. Contact We Rock SEO today!